If companies like the Tsogo Sun, Anglo Coal, Anglo American, Redefine Properties and their ilk, trust Extreme Clean implicitly to keep their corporate offices, hotels and property holdings in mint condition with targeted, specialised cleaning services, it speaks volumes for the reputation that this company has been able to maintain through the many years since it first opened its doors in 2001! 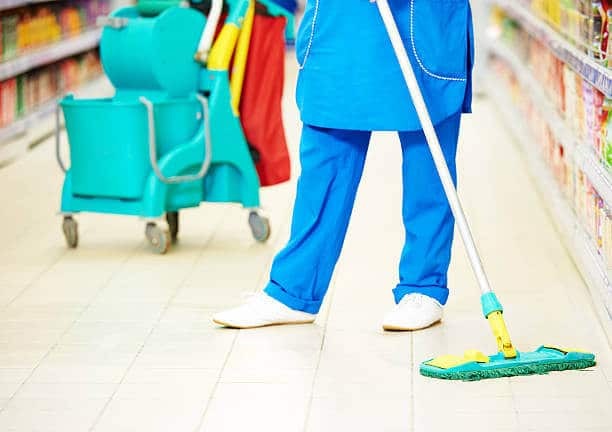 Every business in the commercial or industrial sector has to be able to rely on a contractual cleaning services company to do what they do best in order to maintain a high level of hygiene and cleanliness in keeping with the professional appearance of their business. 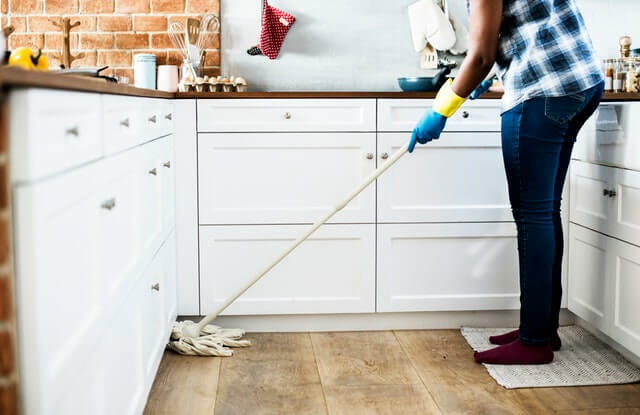 Relying on an in-house cleaning staff can be really frustrating, especially when you take into account the delays caused by staff taking leave or being absent due to illness, and then there are all the HR issues that need to be attended to, cleaning materials to be controlled and equipment to be kept in good condition. 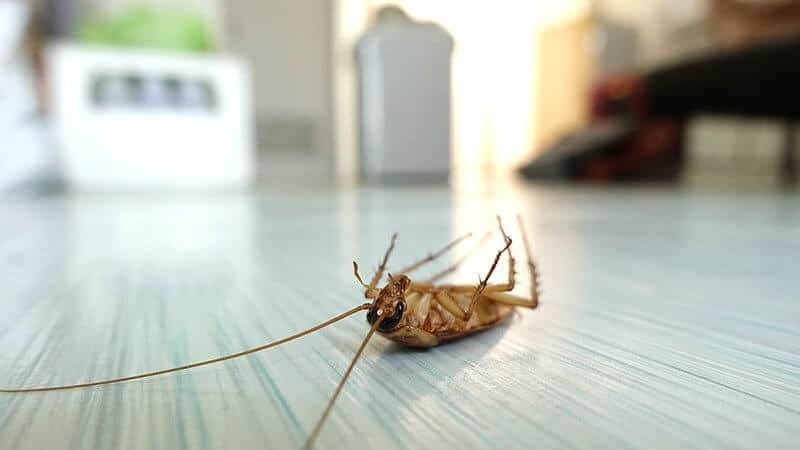 Once Extreme Clean sets up a contractual cleaning services agreement with you, all these issues are dealt with on your behalf – no more worrying about staff not arriving, equipment maintenance, HR issues or the monitoring of cleaning materials! This is where Extreme Clean has created a niche market for an outstanding level of professionalism in all they do, whether it is simply to take care of valuable assets like carpets, furniture, floors – tile, vinyl or slate – in order to extend the lifespan of these investments through the use of specialised cleaning methods that go far beyond average in the cleaning services industry. 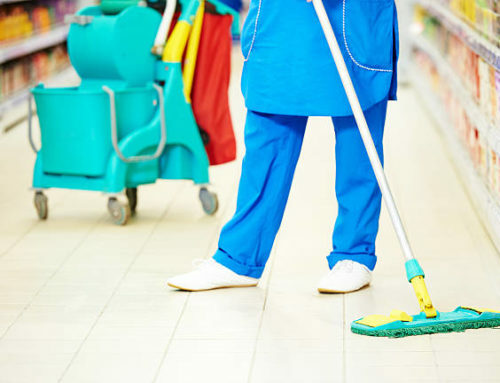 Where it comes to contractual cleaning of offices, hotels, shopping centres and other high traffic commercial or industrial businesses, Extreme Clean works closely with each business to set up cleaning schedules that could incorporate public holidays, weekends and overtime (after business hours), depending on what suits each client. 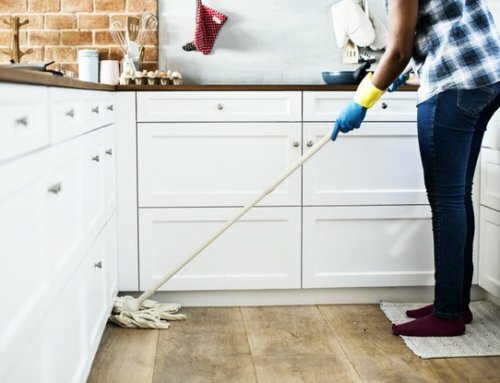 The whole concept at Extreme Clean is to tailor their services to the needs of each client, whether it is on a contractual basis or once-off basis – the most important philosophy of this team is that there is never any compromise on the standard of work carried out for any client, big or small! 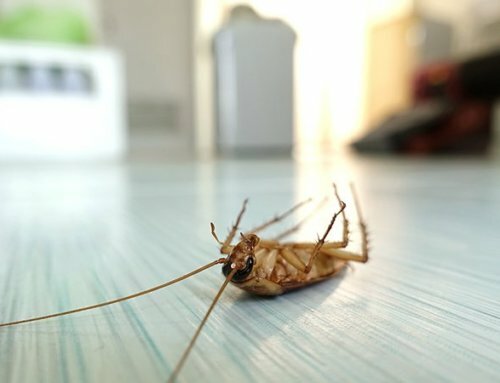 Contact Extreme Clean to find out why they are the most highly recommended cleaning services company in Cape Town and Johannesburg, and why it is that so many clients trust this team implicitly to carry out contractual cleaning, post-occupational and post-construction cleaning, as well as carpet cleaning and pest control! Find out more about the training and incentives the staff at Extreme Clean receive, and just how much effort goes into continuing research into the latest cleaning methods, chemicals and equipment that keeps Extreme Clean more than just a step ahead of the rest!